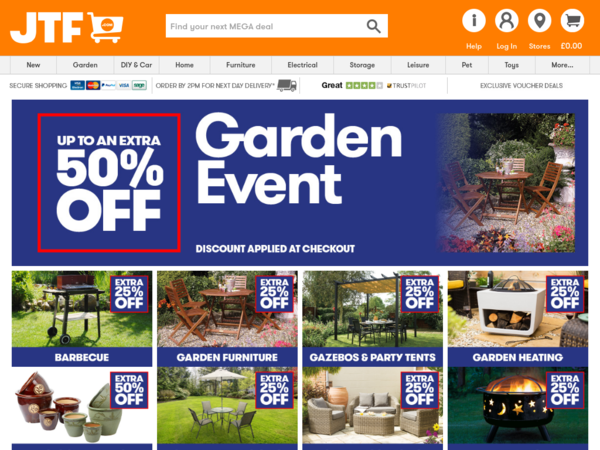 JTF.com – 25% off Furniture items. 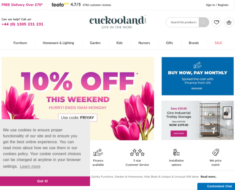 JTF.com – Expires: 11/04/2018 – Get 25% off Furniture items. 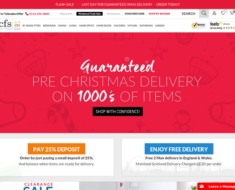 Lifestyle Furniture UK – 10% off Beds. 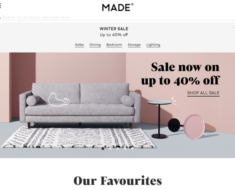 Made.com – £75 off £1000+ Purchase. 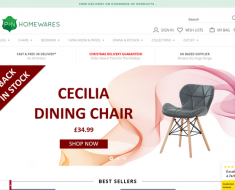 Furniture Today – Free Delivery on £350+ order.